A graduate of Lakeville North HS in Minnesota, Ben was a 4-time letter winner in baseball, which included 3 consecutive trips to the state tournament along with a state championship. Earning all conference honors his junior and senior year. Following an all-state tournament team selection his senior season Ben earned a scholarship to play baseball for Grand View University in Des Moines. With the Vikings, Jensen was a 3-year starter including a conference championship and helped the Vikings to a regional runner-up finish. 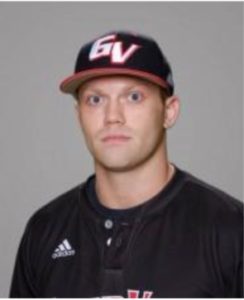 Throughout his time at Grand View, Jensen was selected to play in various summer-collegiate baseball leagues including the Jay Hawk League and the Prospect League. Jensen began his coaching career for the Minnesota Mash in 2014 coaching for the program’s youth fall league. Following his arrival to Des Moines, Jensen started coaching for Grand Slam USA where he ran the organization’s catching programs along with providing individual training to youth in the Des Moines area. 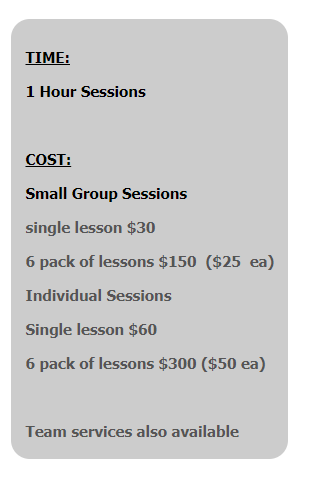 Ben is excited to offer top-notch position specific training to the IGNIT program and is looking forward to committing the time necessary to help the members of IGNIT reach their long-term developmental goals.